A MOTORCYCLE rider has died following an accident in Barragup this morning, according to police. A previous update said the man had been taken to Peel Health Campus with critical injuries. 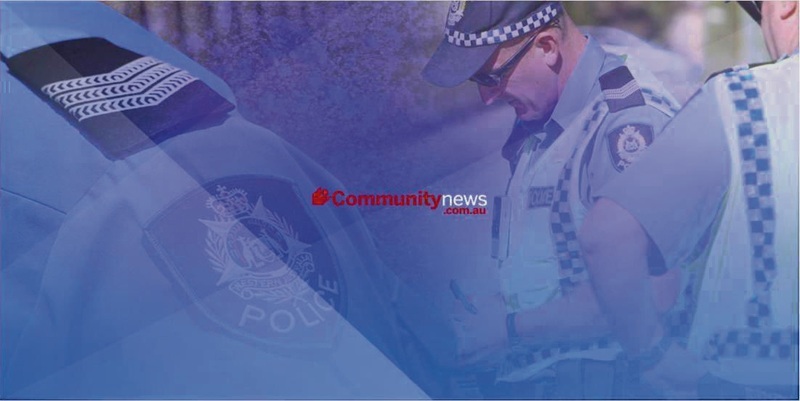 The accident occurred before 11am, at the intersection of Davis Road and Pinjarra Road. It is believed that a car and the motorcycle collided. This is the second fatal motorcycle accident in Mandurah in less than a week. Pinjarra Road remains closed from Gull Barragup heading to Pinjarra. The RAC Rescue Chopper was sent to the crash around 11.30am.